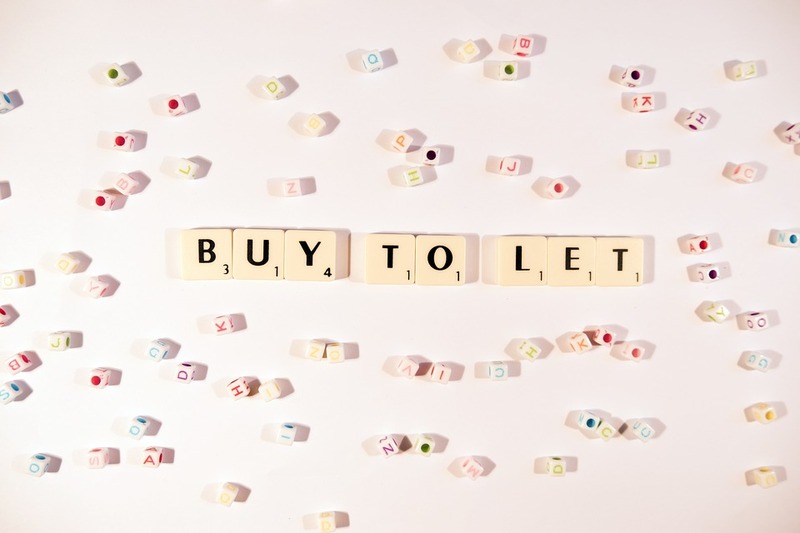 Nearly two out of five (38%) landlords will use limited companies to buy properties over the next year compared to 28% as individuals, highlighting the continuing rise of the professional landlord. 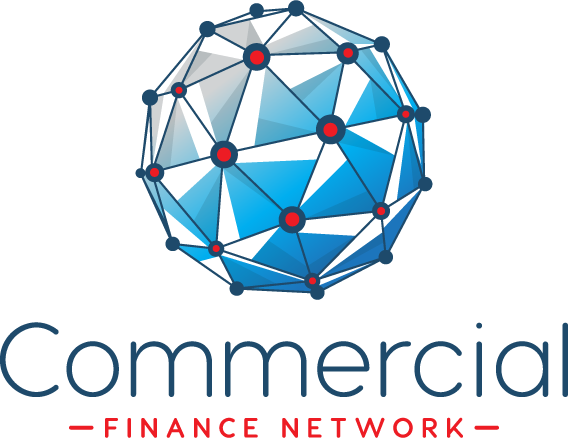 Precise Mortgages found that among landlords with more than four properties the percentage buying new property via a limited company rose to 42%, while it dropped to 31% among those with up to three properties. Landlords operating in London are the most likely to be planning to purchase through a limited company. Alan Cleary, managing director of Precise Mortgages, said: “Buying property within a limited company structure has become increasingly popular, particularly among larger professional landlords. Some 89% of brokers expected the number of landlords setting themselves up as a limited company to increase, with the ability to continue to claim tax relief on mortgage interest seen as the main motivation. Around 15% of landlords intended to add to their portfolios over the coming year, buying an average of two new properties, the BDRC study found. 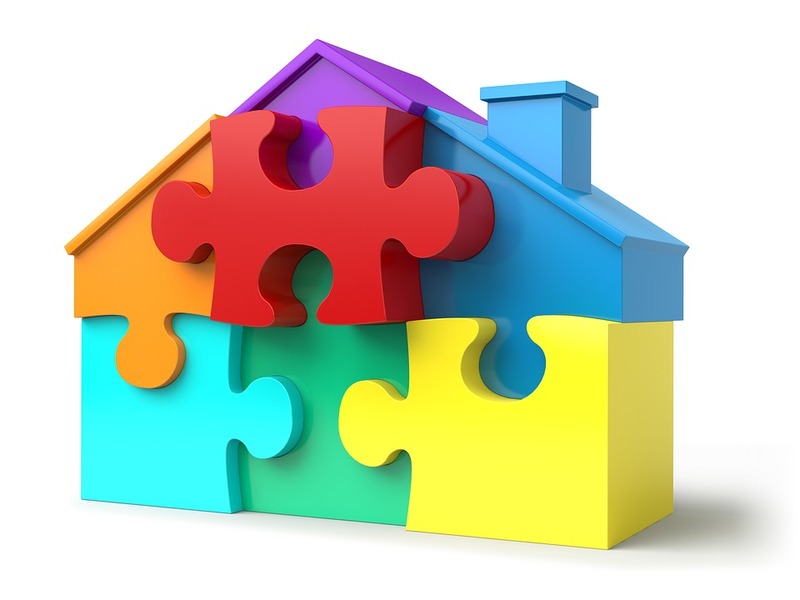 And about 23% of those planning to buy will add three or more properties to their portfolio. 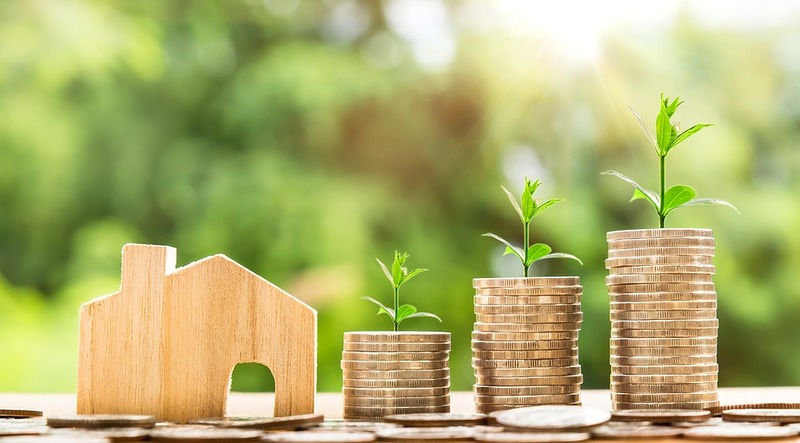 The BDRC also found landlords with larger portfolios are significantly more aware of the Prudential Regulation Authority (PRA)’s lending criteria and portfolio application process changes. Less than half (45%) of all landlords are aware of PRA changes but that rises to 67% among landlords with four or more buy-to-let mortgages. However, 74% of those with larger portfolios thought the changes have made it more difficult to secure buy-to-let finance, underlining the growing demand for specialist lenders.